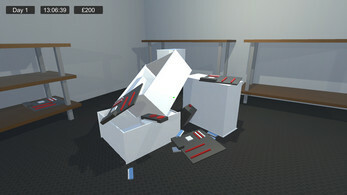 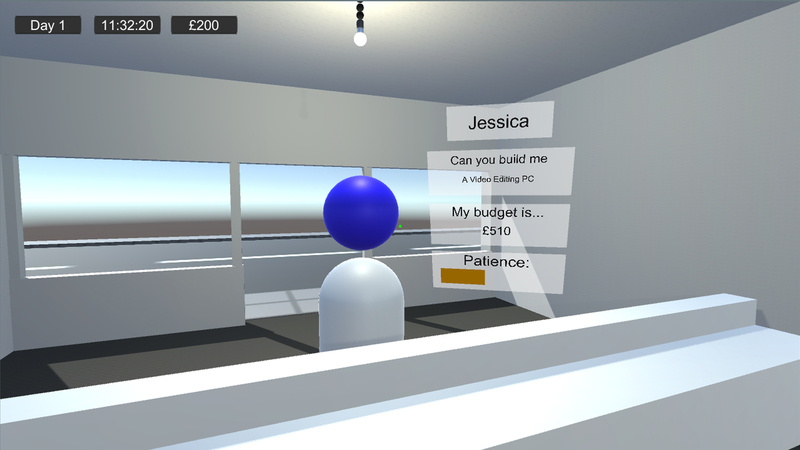 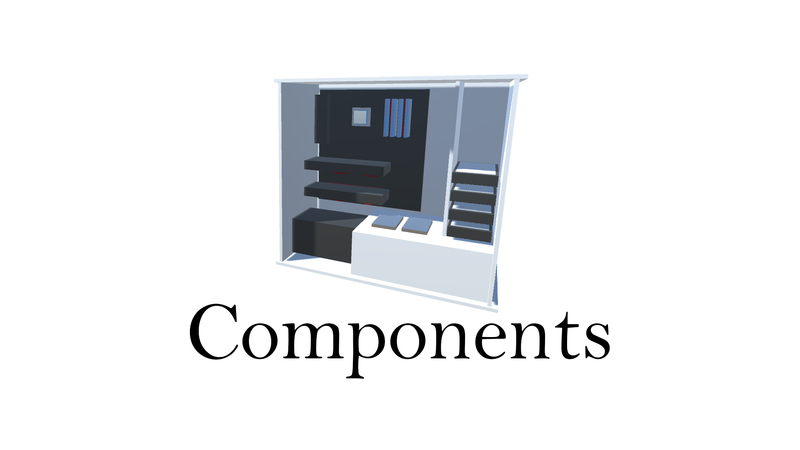 "Components" is a shop simulator where you are tasked with the building of computers as per request of each customer. 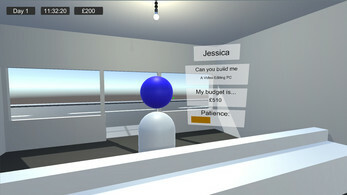 It is important to select the right components to match the users ideal use scenario, and in turn increase profit and store reputation. My name is Tommy and I am currently a student studying "Computer Gaming Technology" at Anglia Ruskin University. 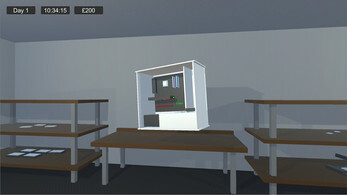 This game was designed and a working prototype was made in 2/3 months as part of the "Introduction to Computer Gaming" module (02.05.17).